With the newfound interest in the 16 gauge, due to the new Browning A5 Sweet Sixteen, there is corresponding interest in the best available wild pheasant loads. Two of the very best loads currently available are from Federal. Importantly, they are both buffered loads as the best lead loads usually are. One is a load I've used extensively in the past, the 1-1/4 oz. 1260 fps Federal Premium #P165 load. The only reason it isn't essentially perfect is that it isn't available in #5 shot, just #4 and #6. 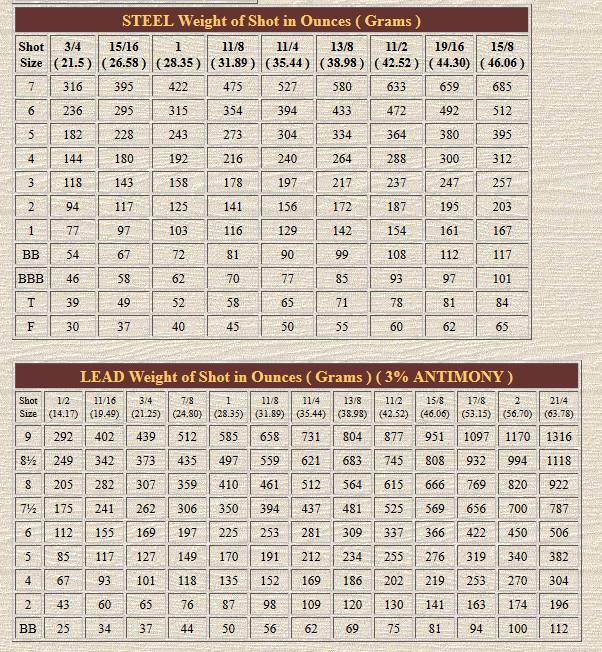 The #4 is the better load at 50 yards or so, being more capable at breaking bones, but you have to choke accordingly.The newer load is 1-1/8 oz. 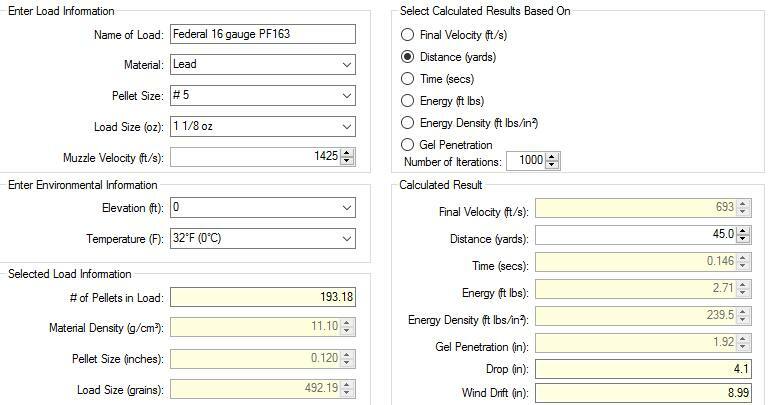 at a blistering 1425 fps, it is available in #5 shot, it is the Federal #PF163 load. 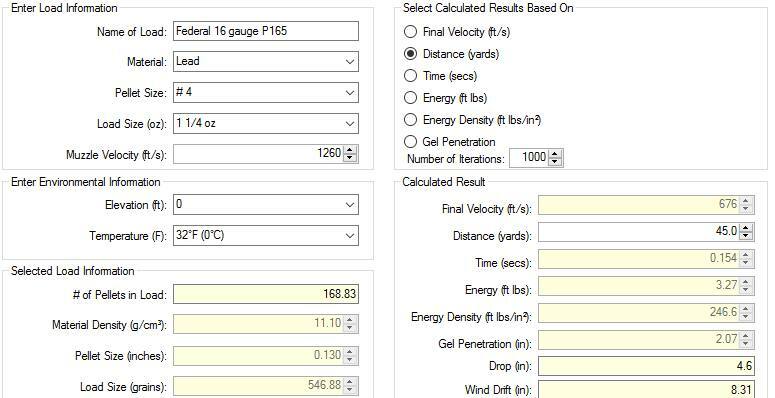 In terms of recoil, the loads are essentially the same. In terms of pellet count, the 1-1/8 oz. of #5 shot nets about 191 pellets, while the 1-1/4 oz. of #4 reaches about 169. The above data shows so just how closely matched these two loads are. There are more pellets in the 1-1/8 oz. load, which has slightly less drop but slightly more wind drift. As the recoil levels are essentially the same, at 45 yards there isn't going to be any great difference on pheasants or to the shooter. What is left is how they pattern, so that will be covered as the Sweet Sixteen adventure continues.